Many companies have no plan for GDPR, because they do not believe that it will apply to them. That's a mistake. I recently wrote about the considerable impacts that the Global Data Protection Regulation (GDPR) will have on insurers. 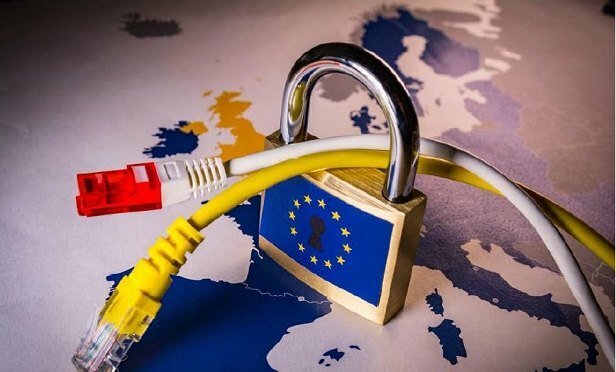 GDPR will touch virtually every function within insurance companies including IT, marketing, claims, pricing and underwriting, and fraud prevention.